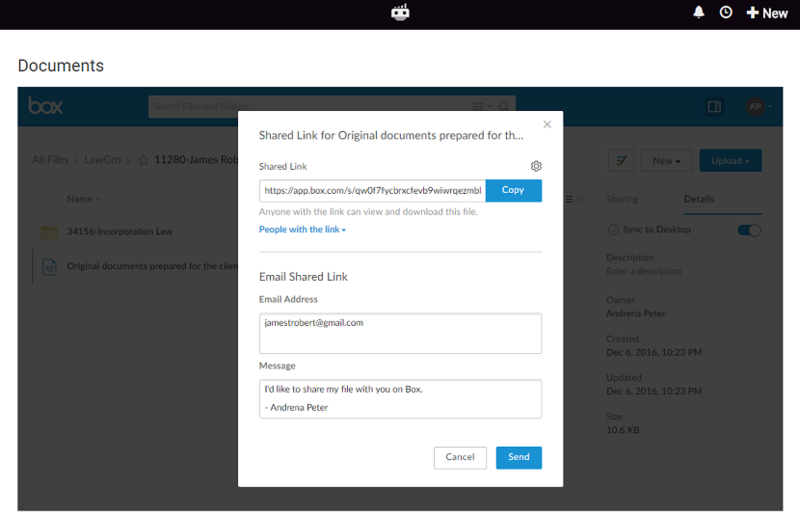 Realtime collaboration for all documents. Powerful version control for all changes made. Completely HIPAA and HITECH compliant. Multilayered encryption for enhanced security. Share or collaborate with confidence. Discuss, comments and take notes on documents. Create documents on the fly. 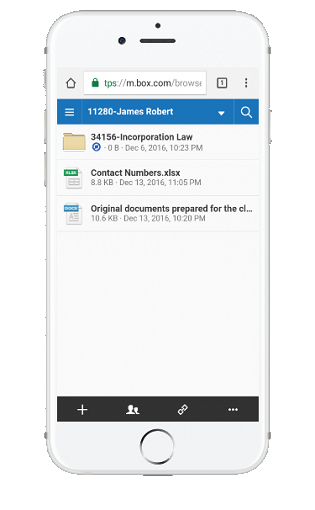 Review or edit documents from any device. All documents managed and stored in secured cloud. Wide integrations with various apps by Box. Fine grained access control for the entire team. Never worry on confidentiality or unauthorized access. Synchornize across all devices . Organize all your documents and never loose track of it. Get more productive, work on them anytime, anywhere. Never worry about security and confidentiality with granular access controls. Create documents on the fly, close on them faster and free up additional bandwidths to get more productive. Powerful integrations, collaborative, mobility, security and governance controls to keep you clutter free. 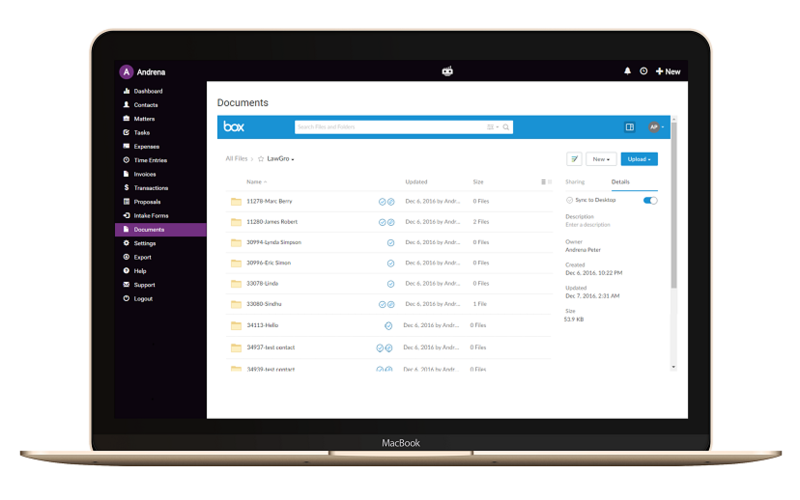 Collaborate with all your team members and clients, edit documents online or offline, synchronize across devices. Rollback changes or enhance your tracking with powerful version controls.